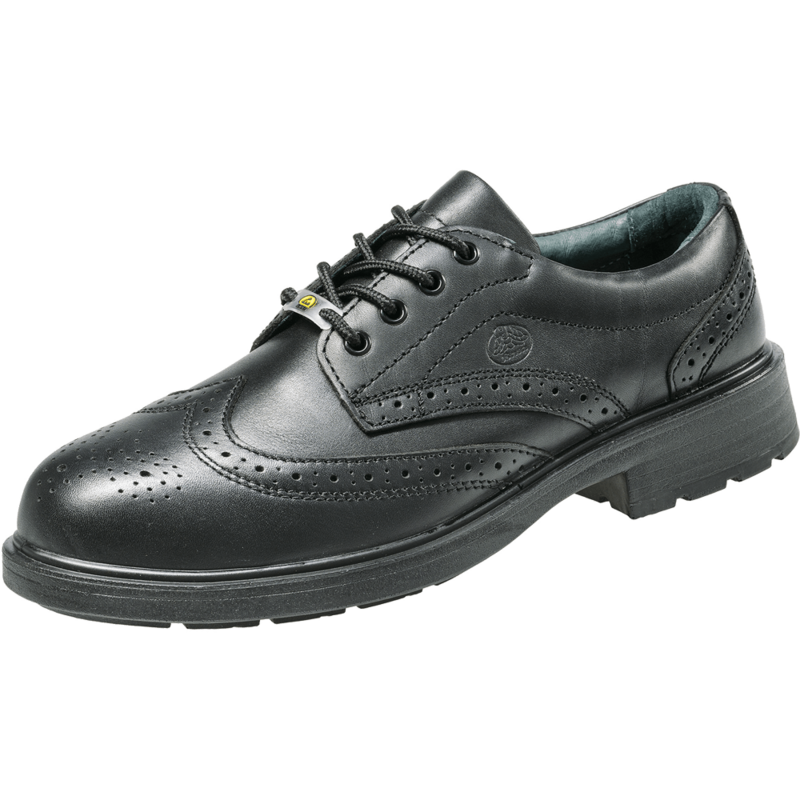 This black fullgrain leather low cut classic model is S3. 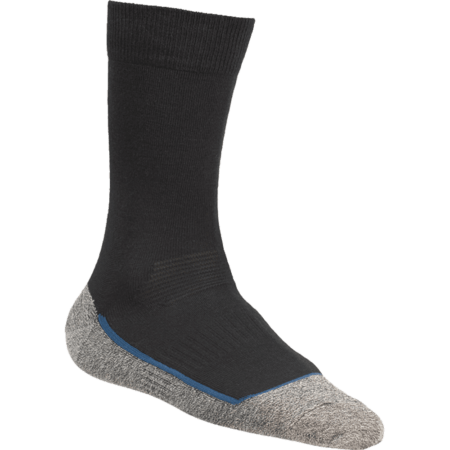 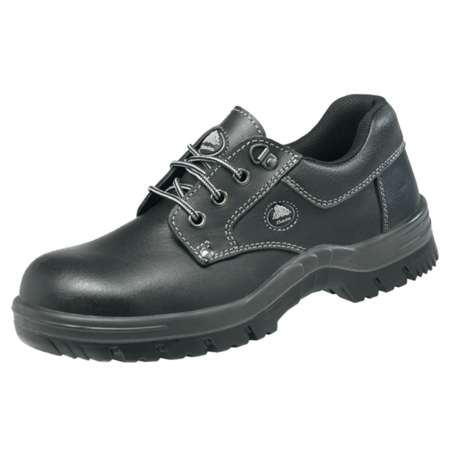 This Metal Free safety shoe features the Flexguard midsole which protects the feet from sharp objects penetrating the bottom of the sole. 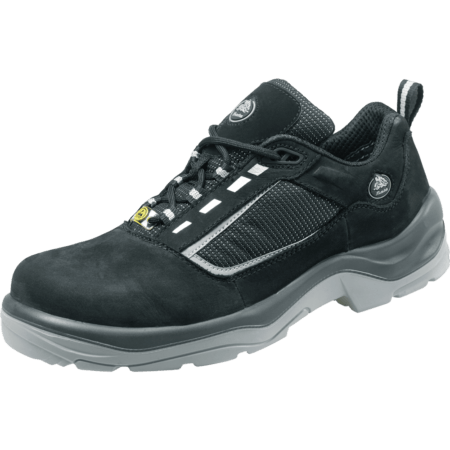 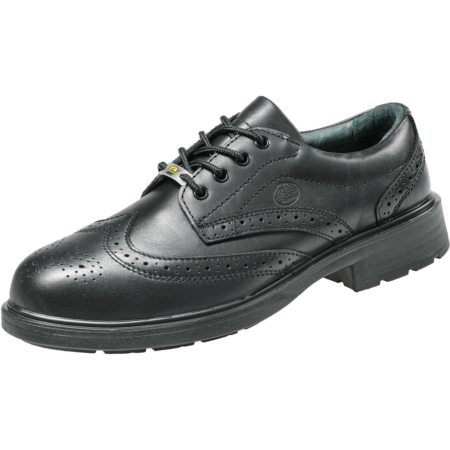 The safety shoe features ESD which prevents harmful electrostatic discharge. 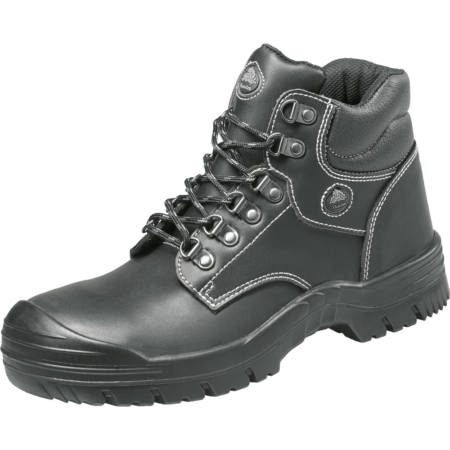 The upper is water resistant.